It takes just 15 minutes and 4 ingredients to make Andes Mint Chocolate Covered cookies! The perfect holiday treat for friends & family. 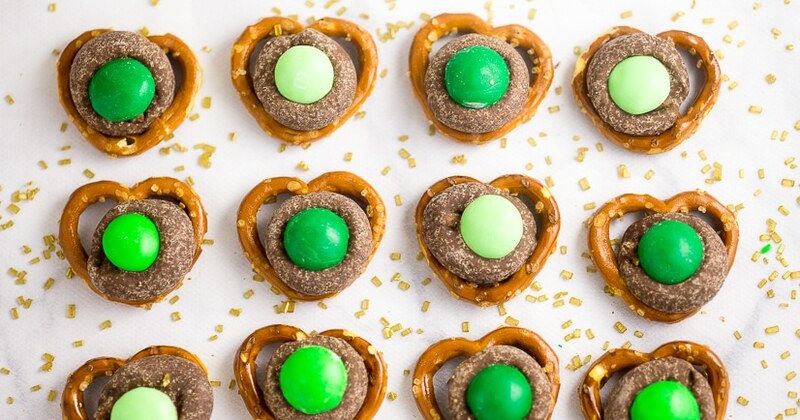 Festive green treat for St Patrick’s Day or a simple cookie for a Christmas cookie exchange. Rich dark chocolate and cool, smooth mint wrapped around a crunchy chocolate cookie! So good! Now that Valentine’s Day is over, we’re officially heading for St. Patrick’s Day. Not a very fun holiday, is it? I hate green, and my kids are highly disturbed that people might pinch them if they forget to wear green that day. They obsess over that all year long, and may need therapy in the future over it. We’ll see. I do love corned beef and cabbage, which we make in the slow cooker every year. And I also love mint chocolate, so at least St. Patrick’s Day has that going for it. In celebration of St Patrick’s Day, today I’m sharing Andes Mint Chocolate Covered Cookies, the cookies, of course, being mint Oreos. My kids claim to hate mint chocolate, but if you offer them an Andes mint, they will eat it and ask for more. Sillies. 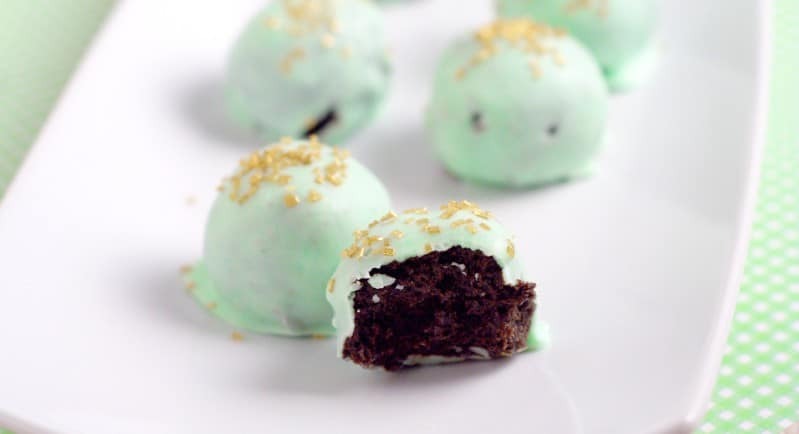 Also, they are a little green, but the creamy, smooth mint chocolate makes up for all of that! 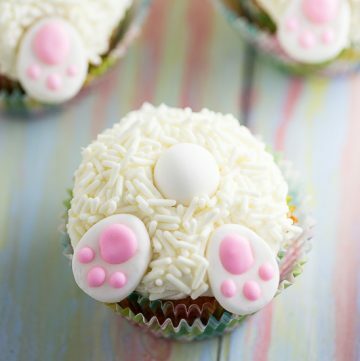 Plus, they’re super easy to make! It takes just 15 minutes and 4 ingredients to make Andes Mint Chocolate Covered cookies! The perfect holiday treat for friends & family. 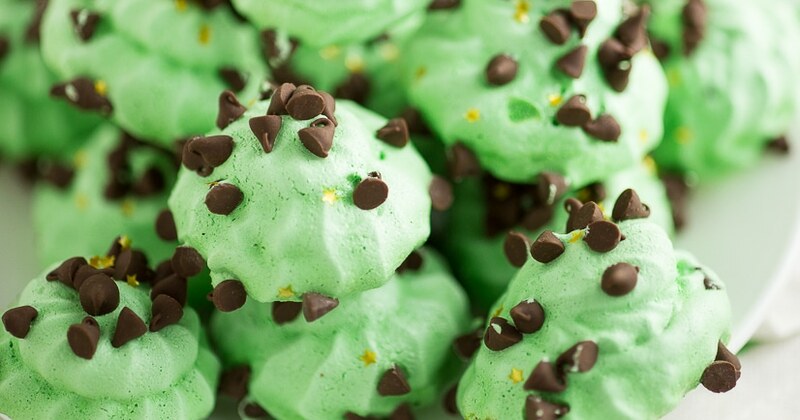 Festive green treat for St Patrick's Day or a simple cookie for a Christmas cookie exchange. Rich dark chocolate and cool, smooth mint wrapped around a crunchy chocolate cookie! So good! Melt dark cocoa mint candy melts in a microwave-safe bowl in the microwave in 30 second intervals, stirring between each interval to prevent chocolate from burning. Spoon 2 tablespoons of the melted mint candy into each of the cookie molds. 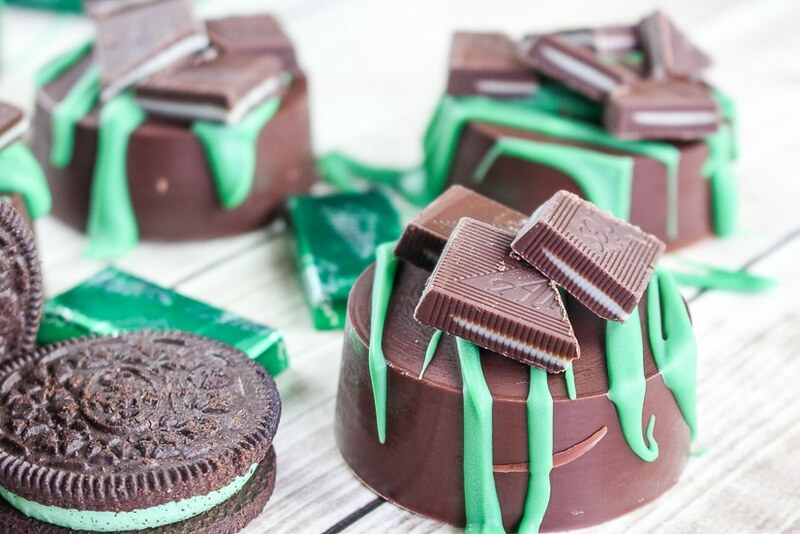 Place a mint Oreo cookie on top of the melted mint chocolate. 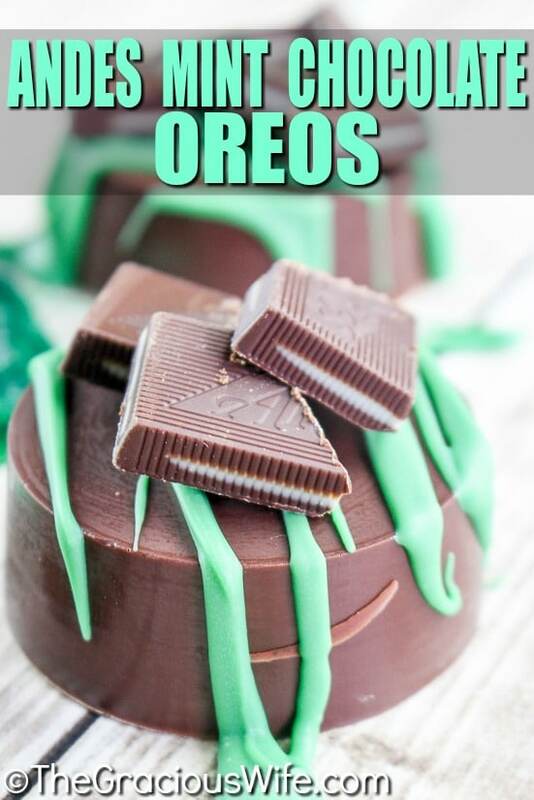 Spoon additional melted mint chocolate on top of each Oreo, up to the fill line. Chill for 20-30 minutes to allow the chocolate to harden. Line a cookie sheet with wax or parchment paper. Gently pop the Oreos out of their molds and place on the lined cookie sheet. 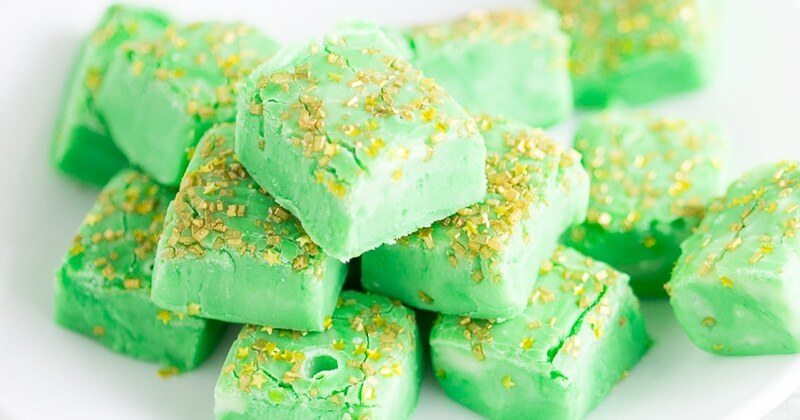 Add the green candy melts to a microwave-safe bowl. Microwave for 45 seconds. Stir until melted and smooth. 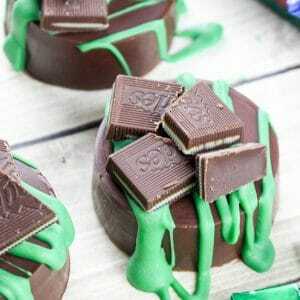 Drizzle the melted green chocolate on top of each Oreo. Place 3-4 pieces of Andes mints on top. 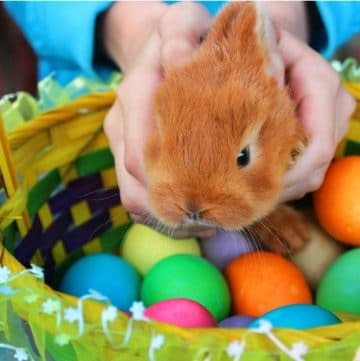 Allow to set and enjoy! 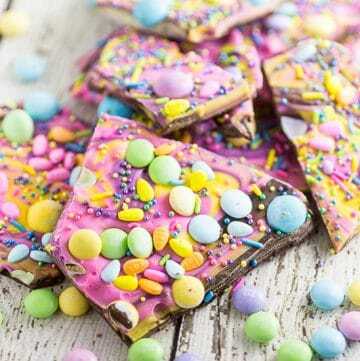 Did you like this Andes Mint Chocolate Covered Cookies Recipe? 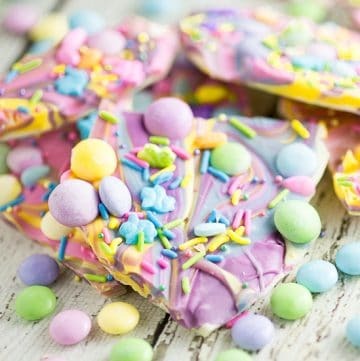 Find more on my Cookies, Desserts, and St Patrick’s boards on Pinterest!